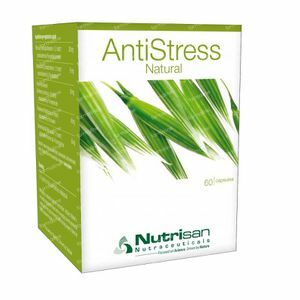 Nutrisan Antistress Natural 60 capsules order online. combines three popular adaptogenic plants with two of the most appropriate calming herbs for people who want to stay alert at daytime. All herbal preparations are of standardised quality, meaning that every new production of these capsules contains a guaranteed amount of the active constituents. Schisandra (Schisandra chinenis) contributes to emotional equilibrium and fine motor skills. Siberian ginseng (Eleutherococcus senticosus) is popular among athletes because of its performance-enhancing support. Rhodiola (Rhodiola rosea) helps maintain physical and mental vitality at school or during night work. Wild green oat (Avena sativa) contributes to a healthy sleep pattern. Lemon balm (Melissa officinalis) is beneficial to the health of the stomach and digestive system, and provides support for normal sleep. 2 x 2 capsules per day, after breakfast and lunch. A break from 2 weeks can be taken after each month that the product is used continuously (especially important for the tonic properties, adaptogens are often more effective in intermittent use). 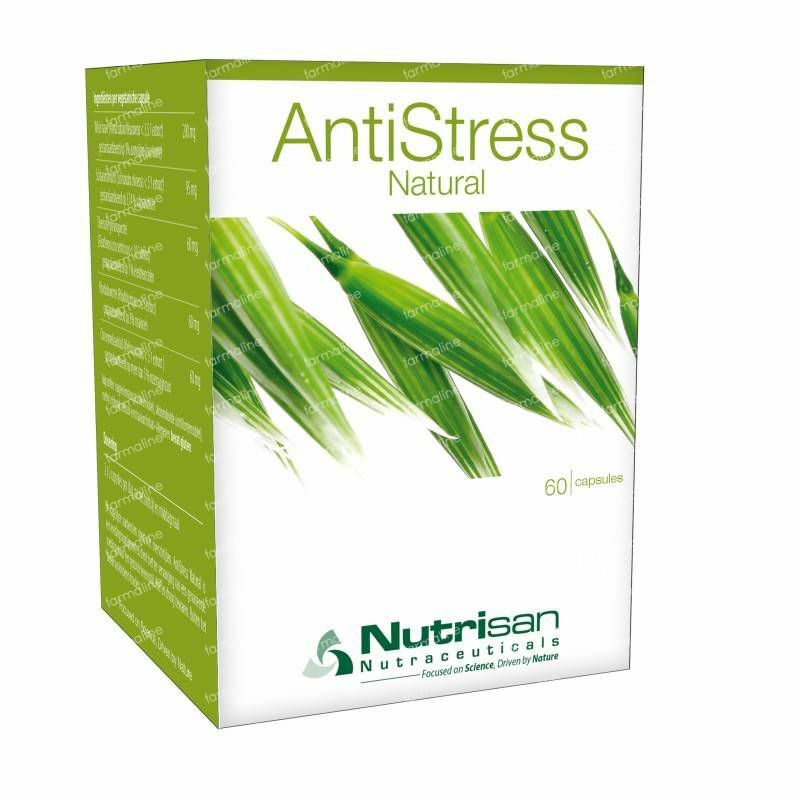 Nutrisan anti stress natural is a good supplement when you suffer from short term stress. You will have to take 4 a day whereby 1 box is only enough for +/- 2 weeks.